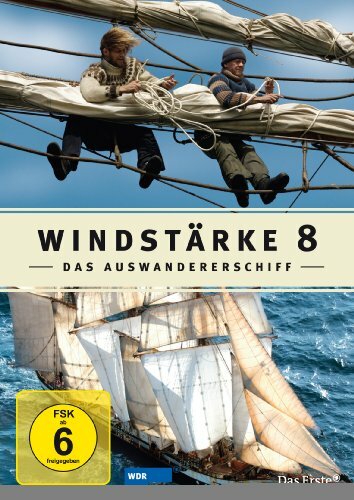 Windstärke 8 or Wind Force 8 is a multi part documentary/ reality series from Germany on ARD that attempts to show conditions on emigrant ships headed to America in the 1800s. Although over 5000 people tried out to be on the program, only 14 passengers, 5 children and 18 sailors were chosen to take part in this experiment. The ship As a film the Fridtjof Nansen was rebuilt and altered for the shooting so that no modern equipment was visible. “Passengers” and “crew” dressed, and behaved as they would have in 1855. 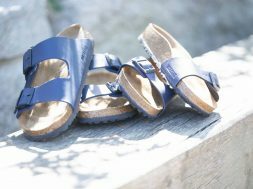 While the program is in German, it is not too difficult to understand for a German learner. You can Buy the Book about the Series on Amazon. The Videos are also available, but please be aware that it is the right mode for American DVD players. Wish there was subtitles in English. Unfortunately I don’t understand German (although I tried to study it before our trip). Will there be English subtitles anytime soon? 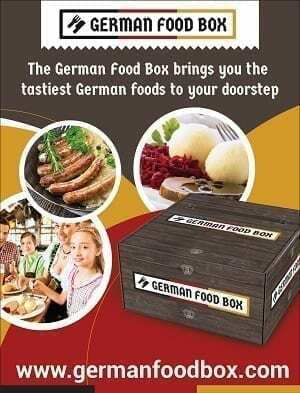 This is a valuable lesson for those on the other side of the Atlantic…Many Americans have German ancestry and the conditions were similar for other nationalities, I would guess. I wish there were subtitles as well. While not German, I have both maternal and paternal great-great grandparents who emigrated from Denmark to the US during the 1860’s. This would be fascinating to watch! True… I wonder if there is some sort of app to do translations?